Ethics is a vigorously contested field. 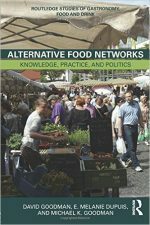 There are many competing moral frameworks, and different views about how normative considerations should inform the art and craft of governmental policy making. 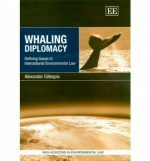 What is not in dispute, however, is that ethics matters. The ethical framework adopted by policy analysts and decision makers not only shapes how policy problems are defined, framed and analysed, but also influences which ethical principles and values are taken into account and their weighting. As a result, ethics can have a profound impact, both on the character of the policy process and the choices made by decision makers. 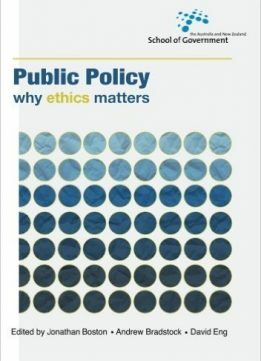 Public Policy – Why Ethics Matters brings together original contributions from leading scholars and practitioners with expertise in various academic disciplines, including economics, philosophy, physics, political science, public policy and theology. 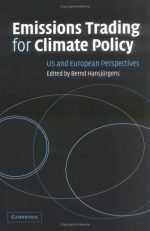 The volume addresses three main issues: fist, the ethical considerations that should inform the conduct of public officials and the task of policy analysis; second, the ethics of climate change; and third, ethics and economic policy. While the contributors have varying views on these important issues, they share a common conviction that the ethical dimensions of public policy need to be better understood and given proper attention in the policy-making process.